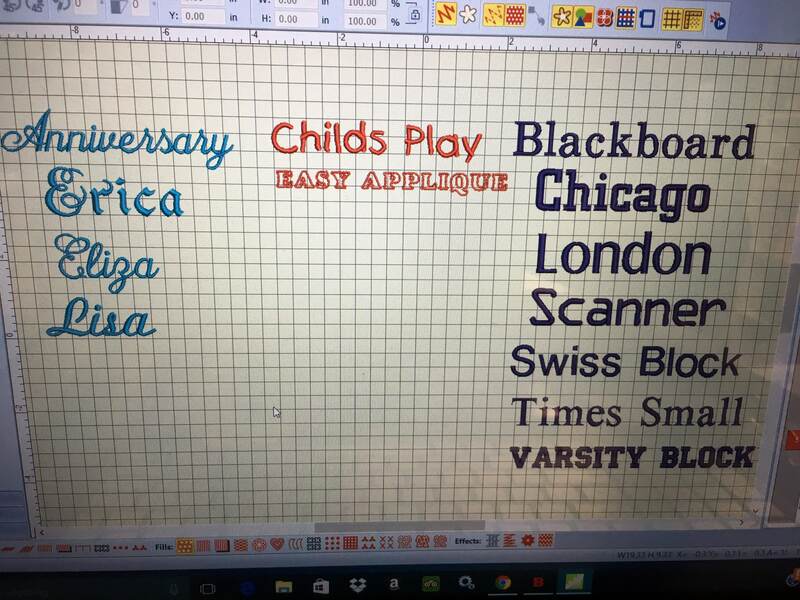 Name, team name or sayings. 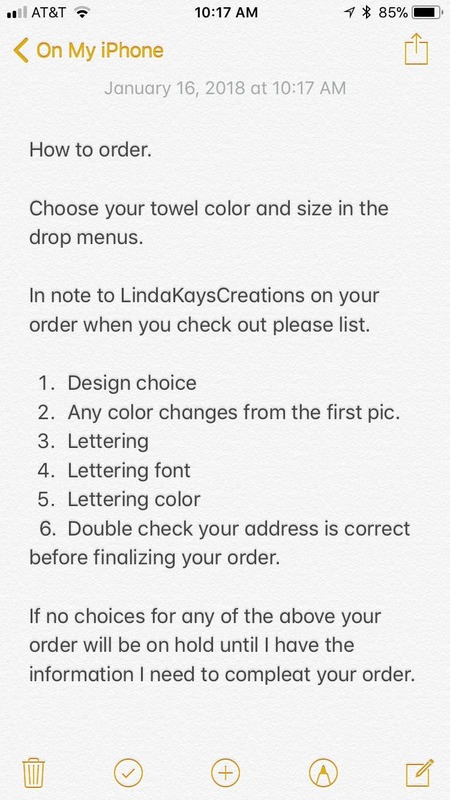 Limit 3 lines. 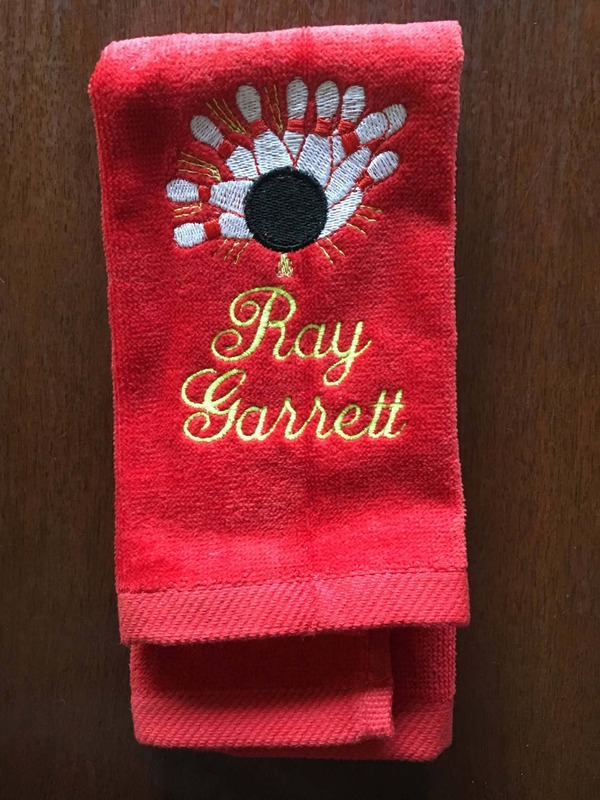 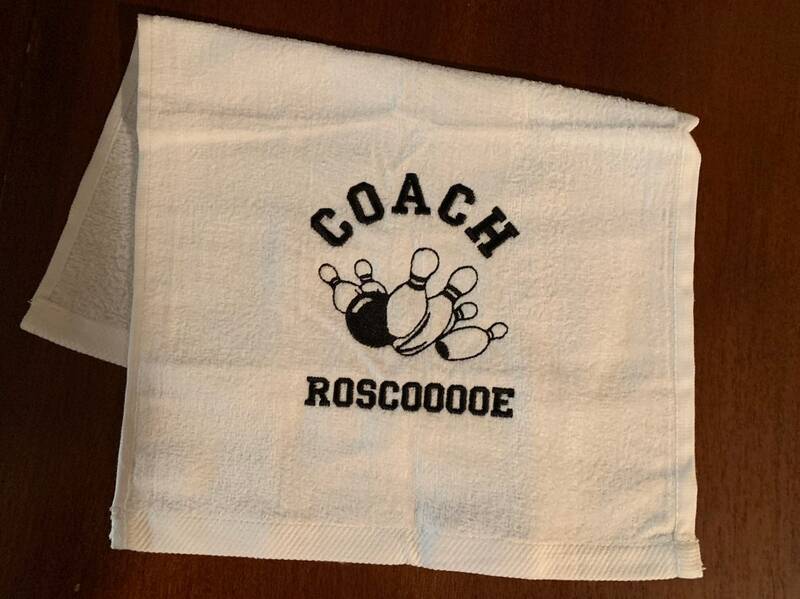 I am very happy with the towels I ordered to put into a thank-you basket for our coaches. 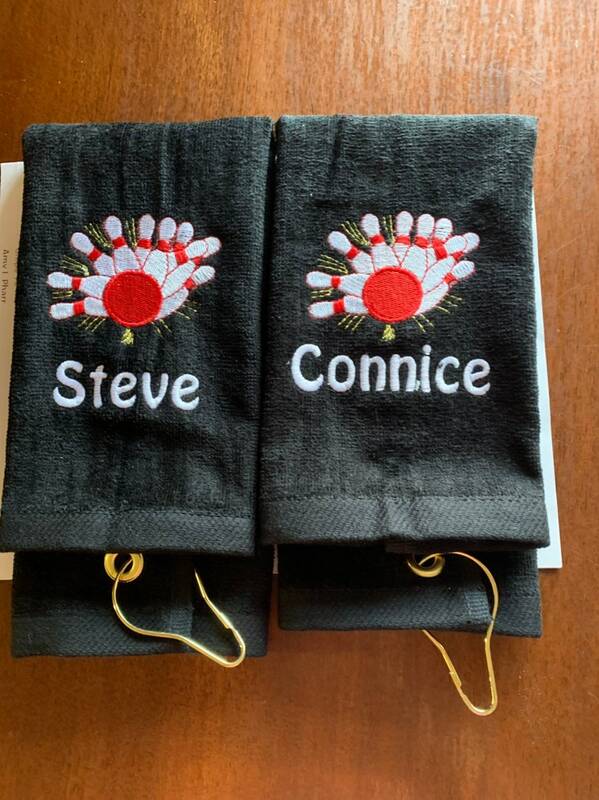 The service was excellent, fast turn-around on my order, and I got just what I wanted. 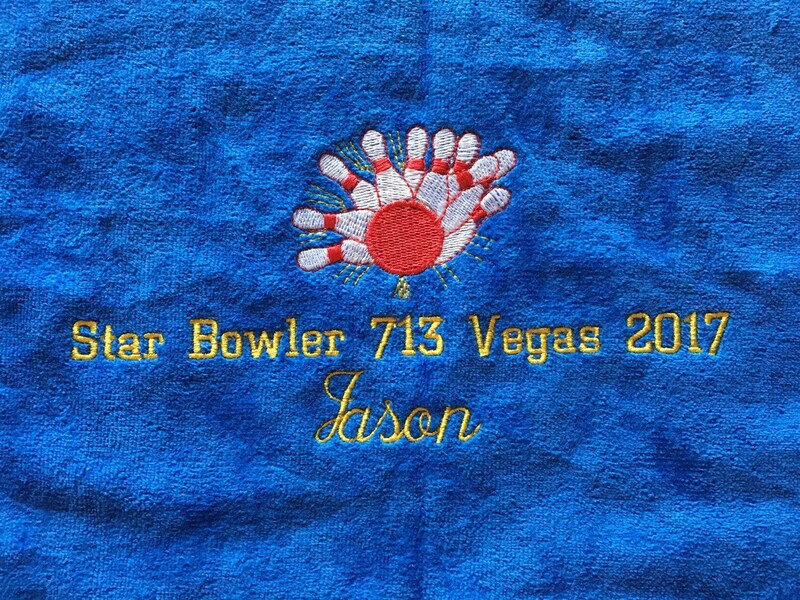 Nice job!! 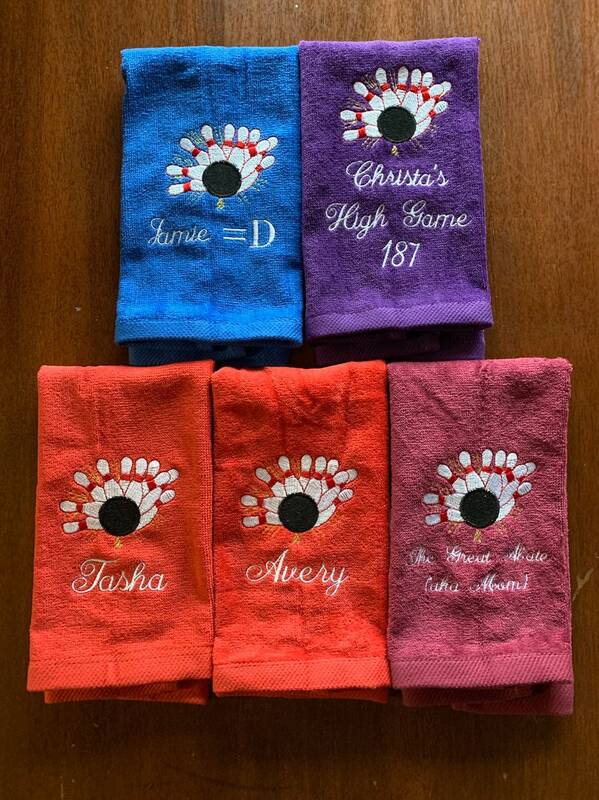 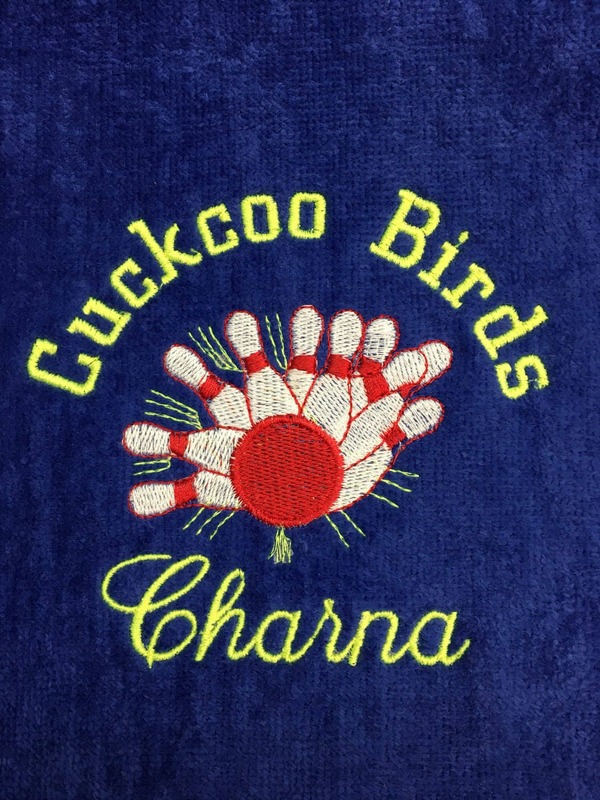 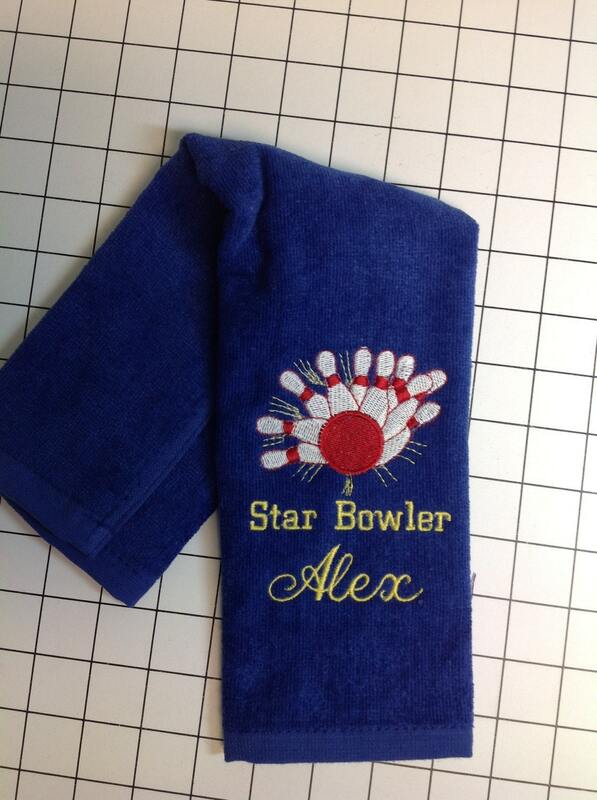 all the ladies on my bowling team loved their personalized towels! 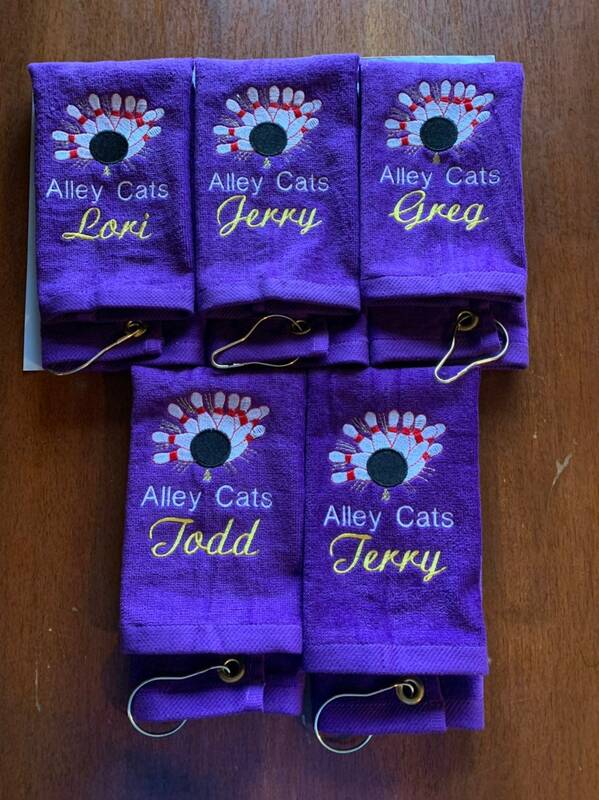 !They arrived quickly and were perfect!